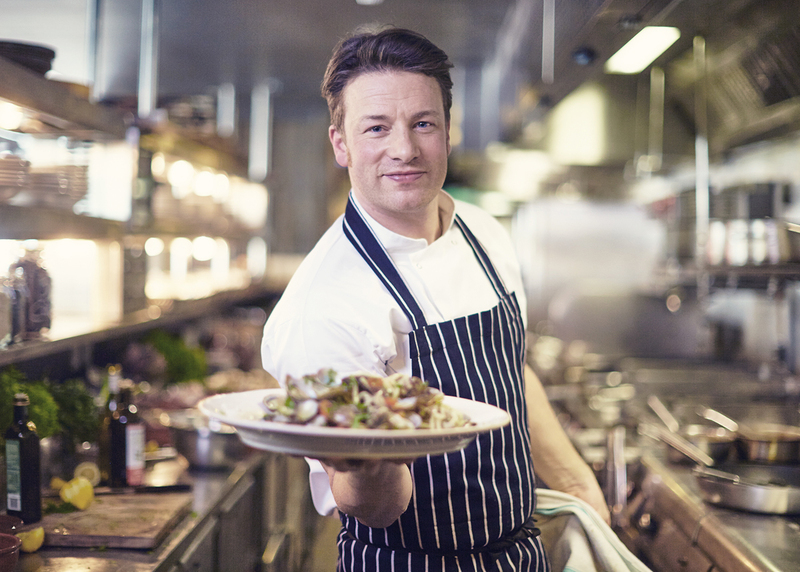 British chef Jamie Oliver, known for his series “Naked Chef” which showcased his passion for food that is unpretentious, simple to make, tasty and fresh, has dedicated himself to raising awareness about the increasing numbers of children who face obesity-related health issues. He cares so deeply about this subject that he created a list of small changes he recommends that can help children live long, healthy lives. Sugary soft drinks account for the largest source of empty calories for school-aged children and teenagers. Oliver suggests that taxing these beverages could raise money that would go towards food education programs and encourage families to drink more water and drinks that don’t contain added sweeteners or sugar. He advocates for food and beverage companies to gradually reduce the amounts of sugar in their products, which has already been done successfully with salt reduction in countless food items. 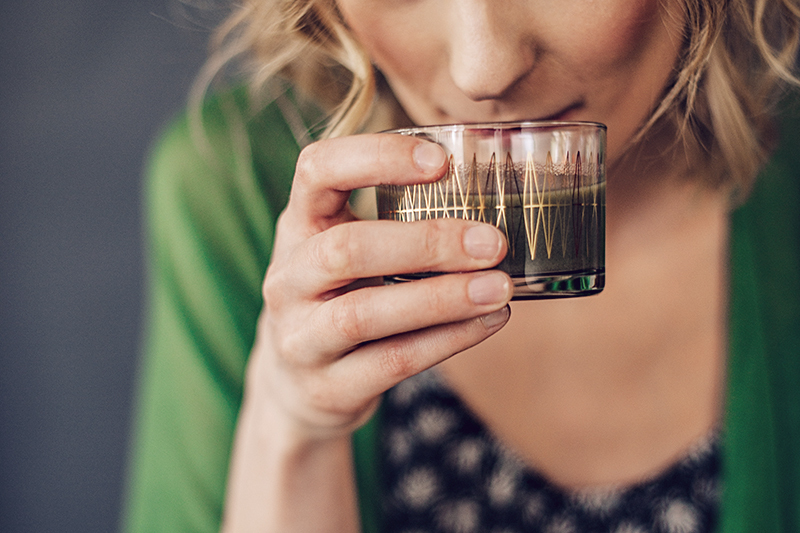 Consumers generally won’t notice a difference because their taste buds will slowly adapt to the new formulas. 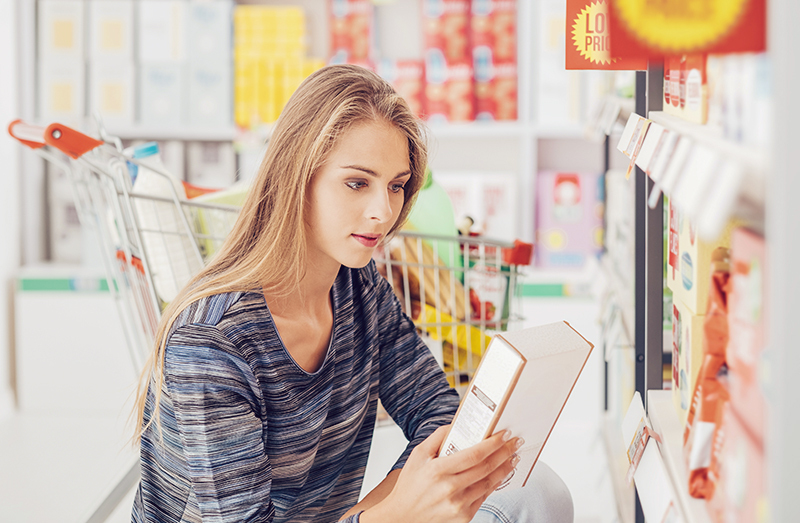 While deciphering what’s on a food label should be easy, countless parents have a difficult time understanding the nutrition facts, ingredients and portion sizes. Standardizing food labels would make it simple to know precisely what a food package contains. Schools have a responsibility to educate students regarding food and nutrition. 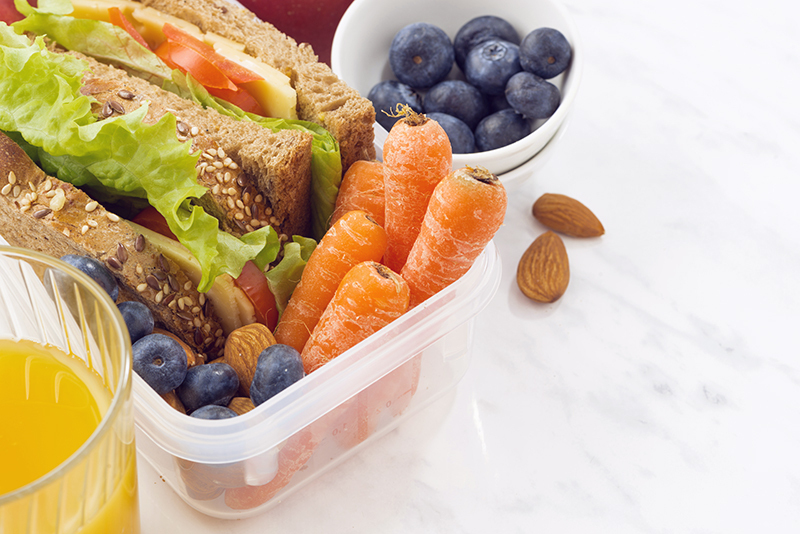 Ideally, governments will implement a large-scale plan to make school lunches more nutritious while also holding packed lunches to higher standards, which typically don’t meet minimum nutritional requirements. Unhealthy foods that are aimed at children should be banned from advertising and marketing to their target audience. 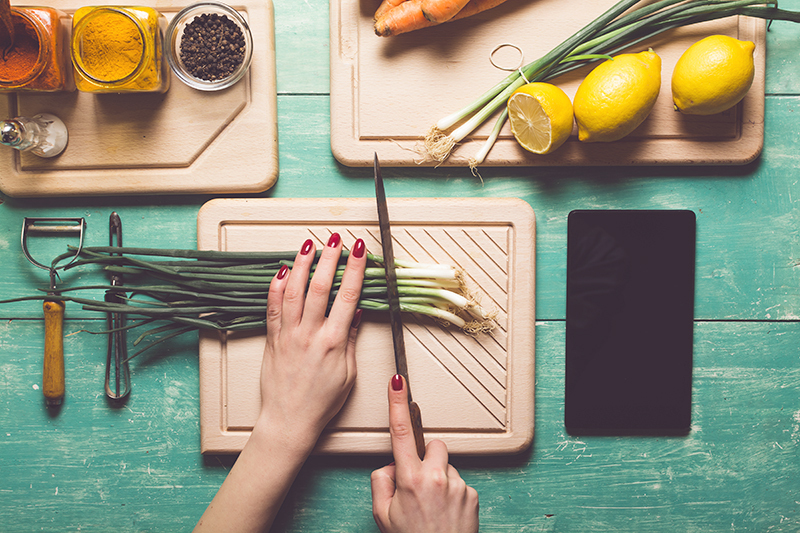 Supermarkets should clearly highlight the foods that are loaded with sugar, salt and fat, and should also have incentives that allow them to get fresh, healthy foods to lower-income families that need these foods the most. The National Child Measurement Programme, which is an existing program in the UK, should be an example for other countries to follow suit. Oliver wishes for the program to be expanded so childhood obesity can be spotted early on and preemptive actions can be taken. Next PostWhat’s the Score on the Paleo Diet?